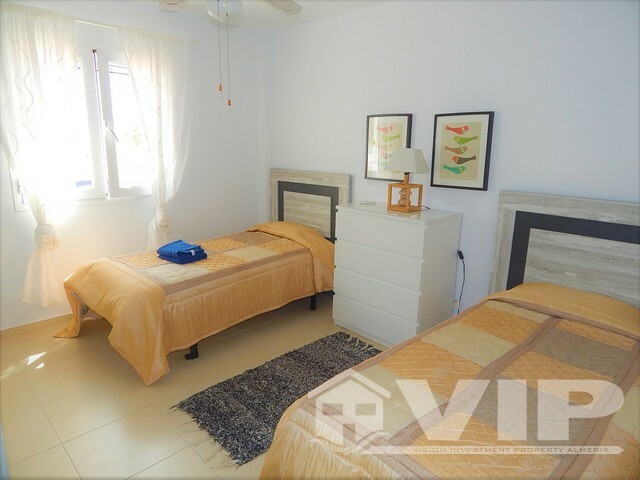 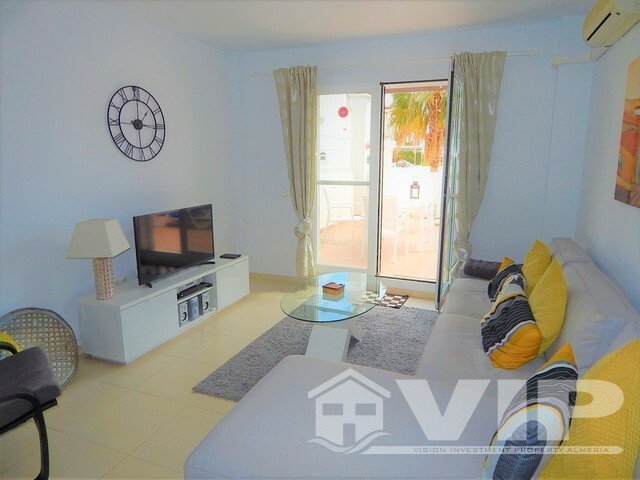 Within easy walking distance of the beach and restaurants all close to the Cuevas Del Lobo area of the Beach in a residential community. 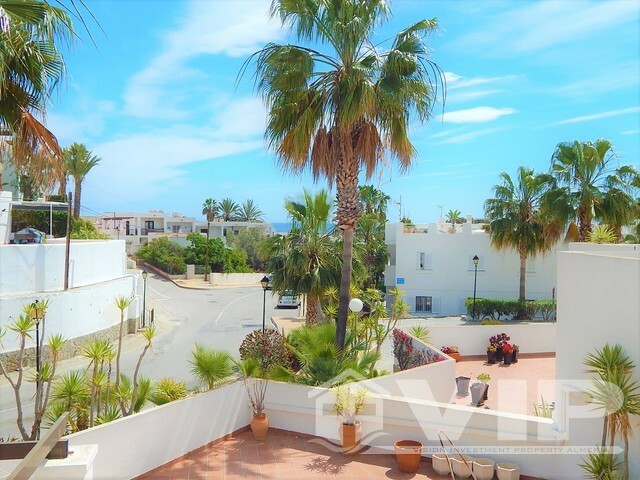 We are delighted to offer this stunning 2 Bedroom, 2 Bathroom apartment on the prestigious Oasis Del Mar 2 complex only 100 meters to the beach. 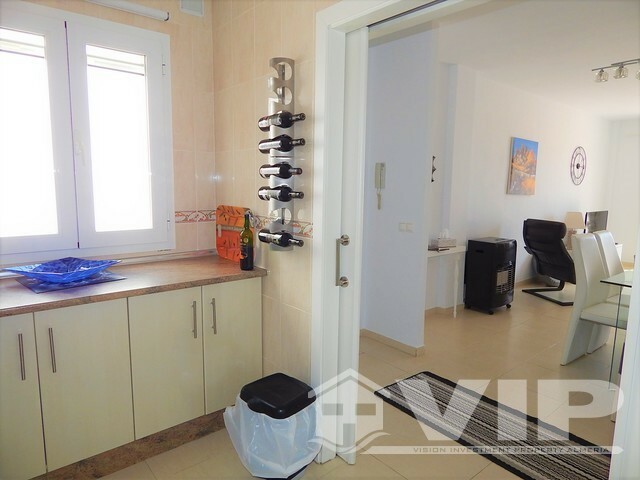 This apartment is on the first floor and has lift access. 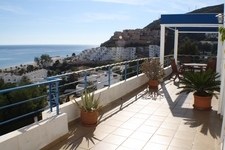 This is a large 95m2 apartment South / East facing, comprising of 2 double bedrooms with built in wardrobes, the master bedroom has an ensuite bathroom and separate private terrace, a large lounge with dining area, fully fitted kitchen with sliding doors through to lounge, family bathroom, this property has 33sqm of sunny terraces with patio furniture. 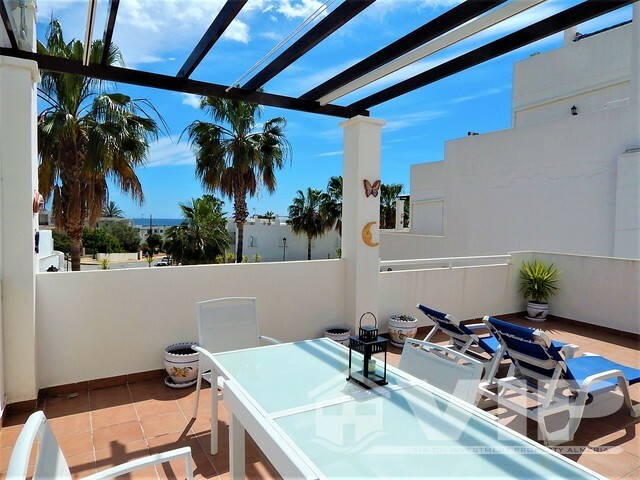 This is perfect for sun loungers looking onto beautiful coastline and sea. 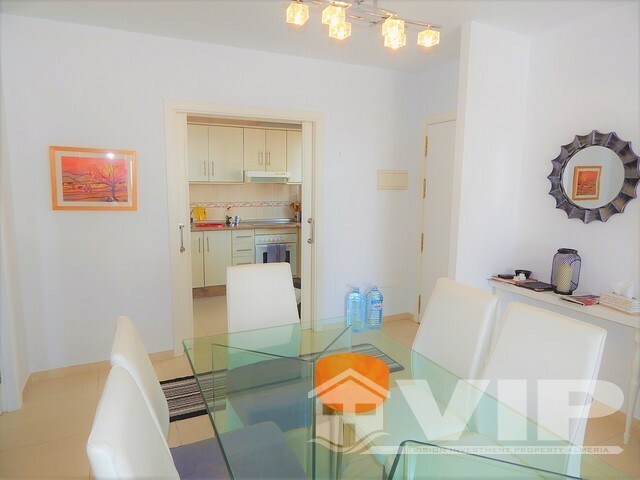 A secure apartment with gated entry. 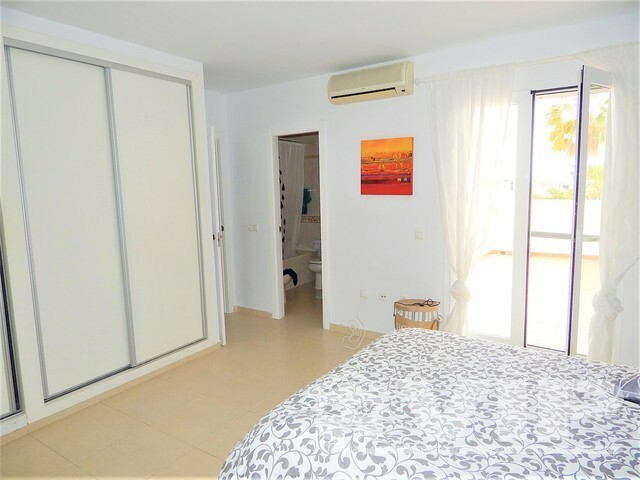 Air conditioning in bedrooms and lounge. 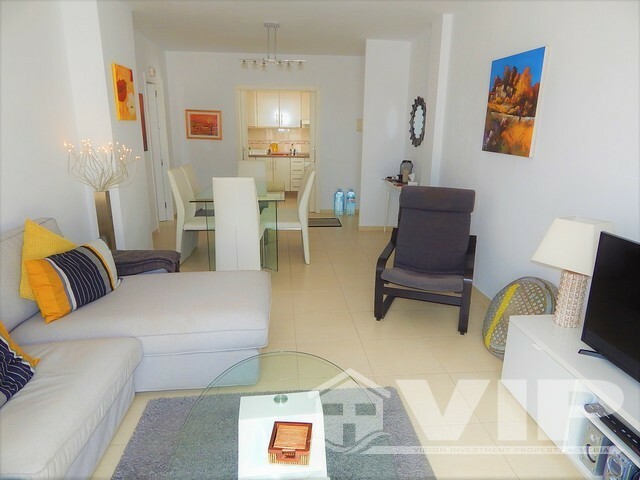 The gated community is exceptionally well managed and maintained, by beautiful gardens and pool area, and this apartment comes with a private parking space in the secure underground parking area and independent storeroom of 5m2. 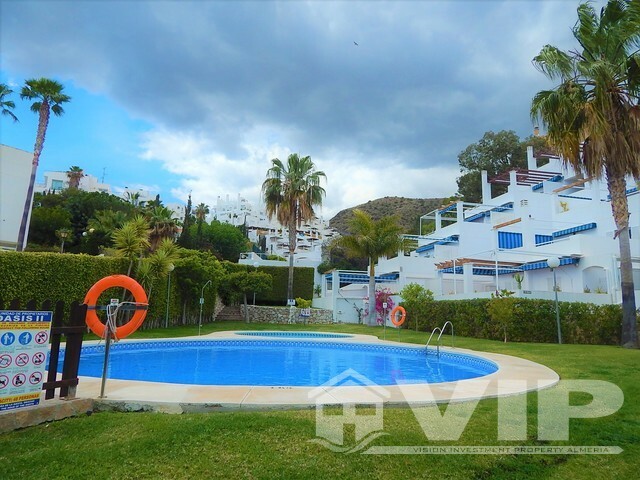 There is a communal swimming pool with separate children's pool set in a landscaped garden area. 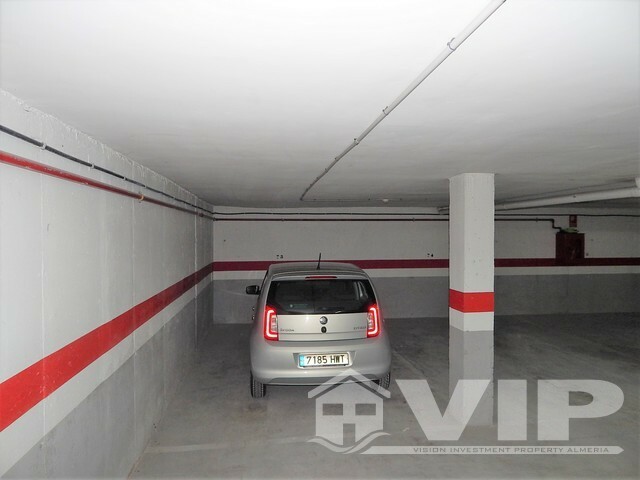 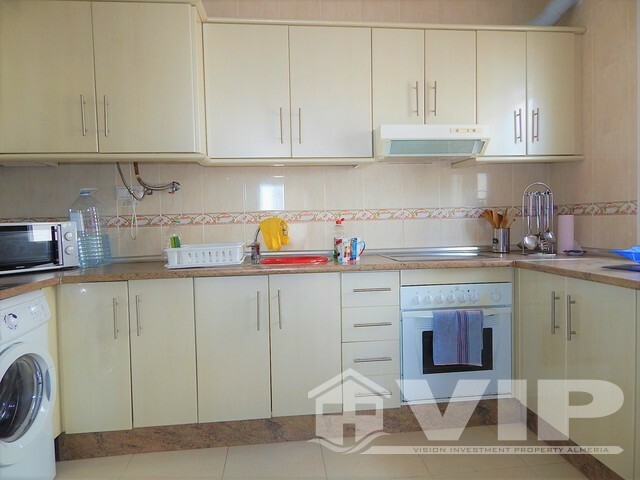 The community fee is 228.31 Euros every three months and the garage is 40.21 Euros every three months on this freehold unit. 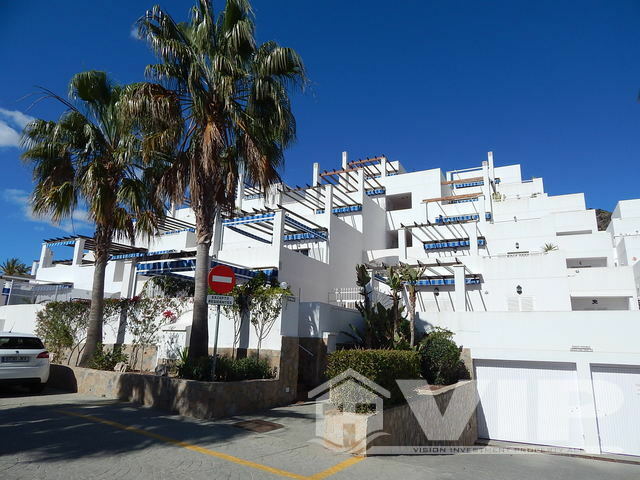 This is the most desirable community on Mojacar Playa hence the value and price has been maintained over the recent years, due to the quality of the construction, size of apartment and the perfect location on Mojacar Playa just 100 metres from the beach and within one minutes’ walk from numerous restaurants, bars and shops. 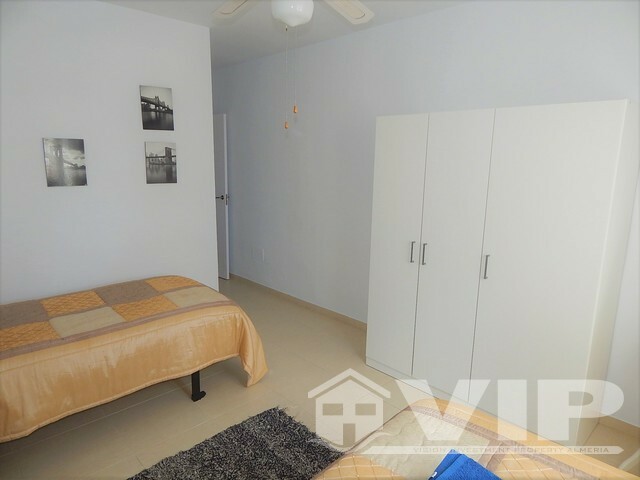 *Special Points to note; Supermarket next street, riding school in front, walking distance to all amenities and paseo.